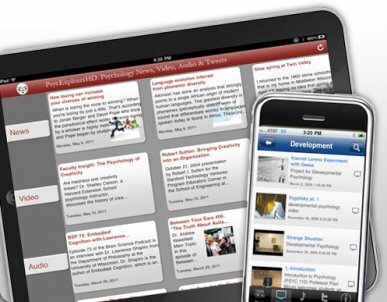 Psychology Latest - is your source for the latest research news in the psychological field. We made this app thinking at specialist psychologists and also for people who just want to discover the mysteries of the human mind. Also, you can make your own favorites list and search in your locally stored articles. This has anything you would look for if you were going into college for psychology. Amazing app... Filled with tons of information. Plenty of interesting topics to choose from if you enjoy reading about the brain and psychology.